EPISODE 2 - CHS Ragin Cajun Gumbo Tailgate - COOKING WITH CONNALLY - Where You Become The Chef! 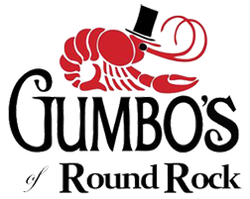 Special Guest Chef from Gumbo's of Round Rock.. He will be teaching our students the Art of Cajun Creole Cuisine and Gumbo. Learn how to make gumbo and the classical technique of Roux. Students will explore shrimp, crawfish, boudin, and gumbo in our Kitchen Classroom.